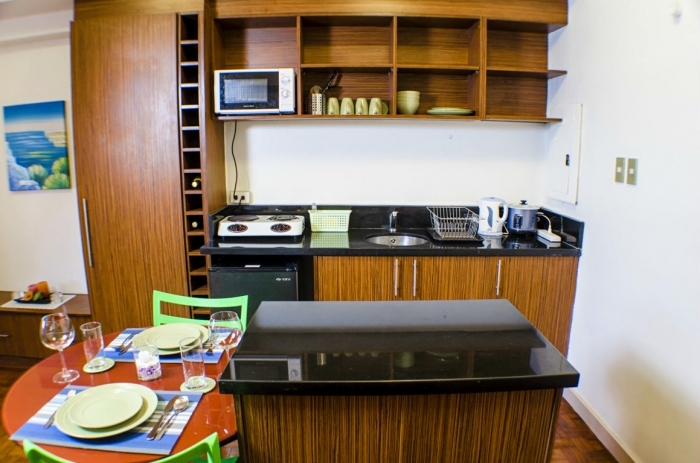 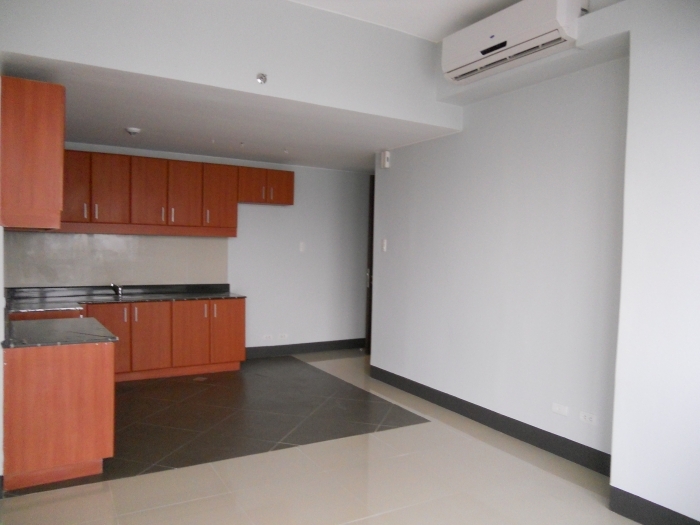 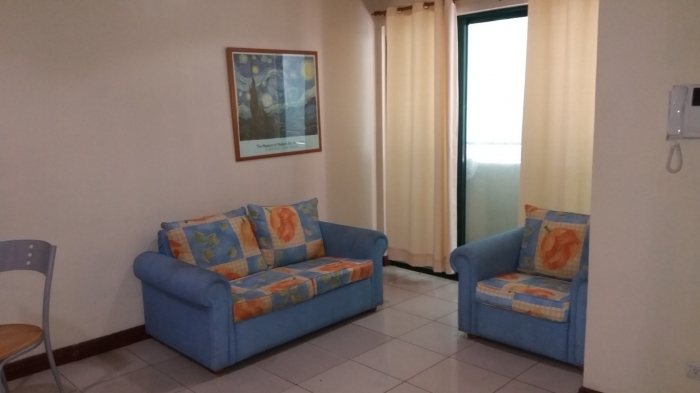 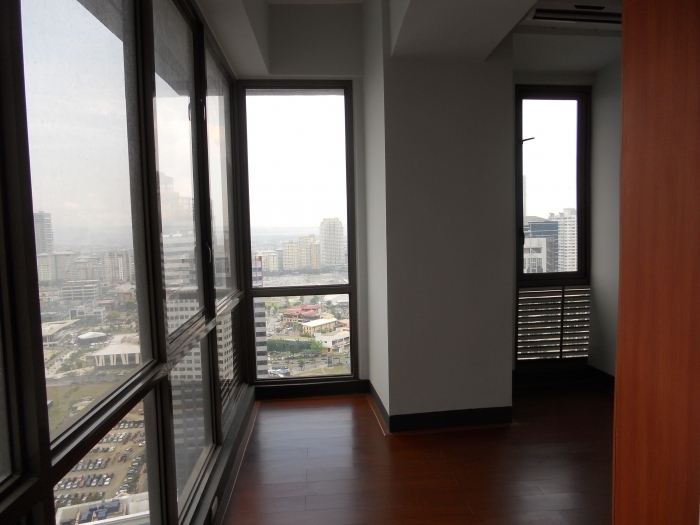 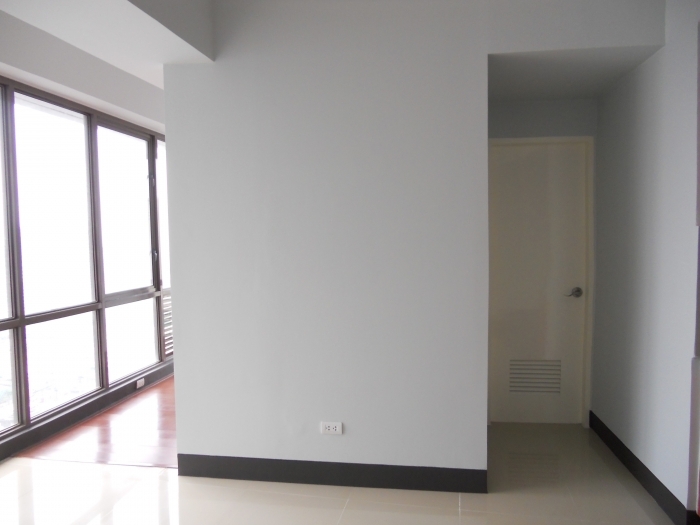 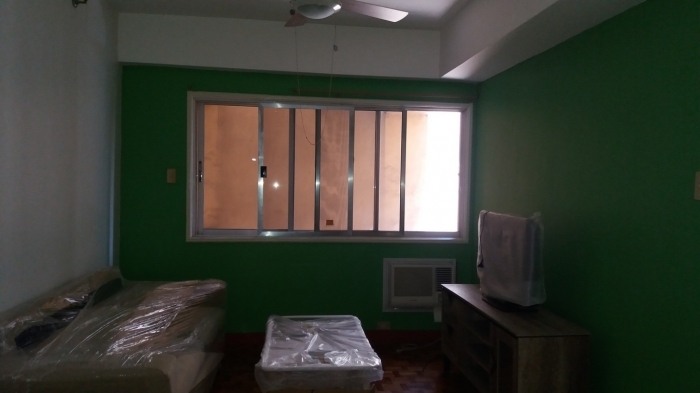 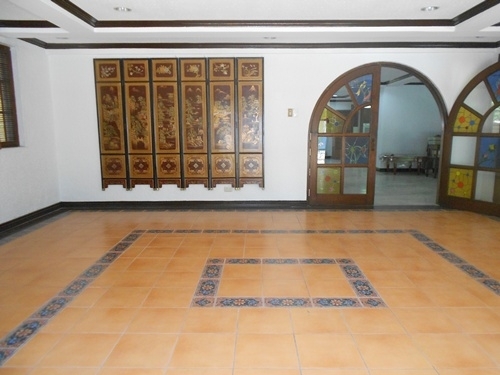 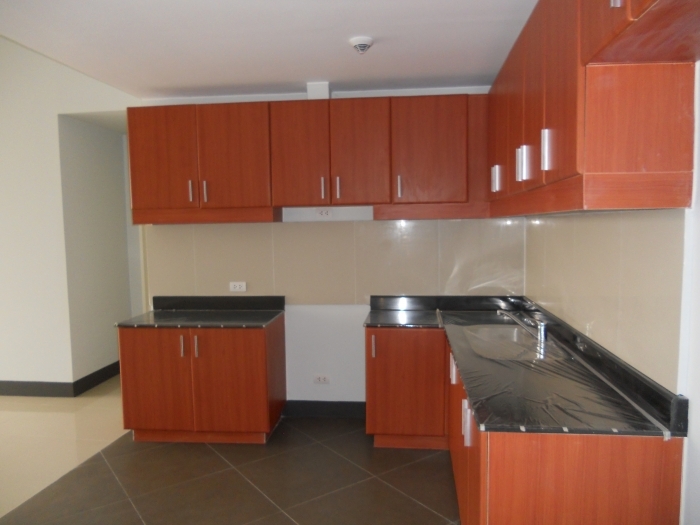 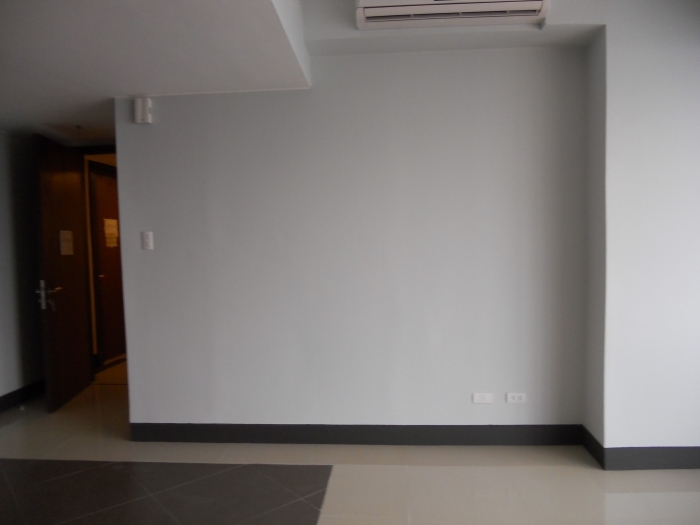 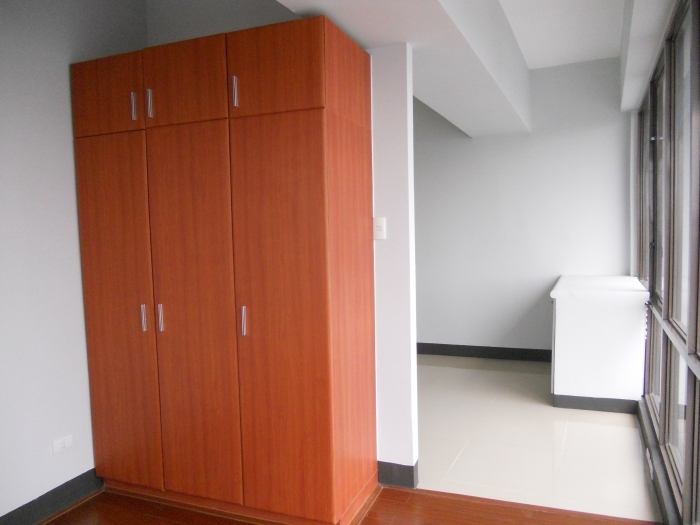 The property for rent is 1 bedroom unit located in Bonifacio Global City (BGC) in Taguig. 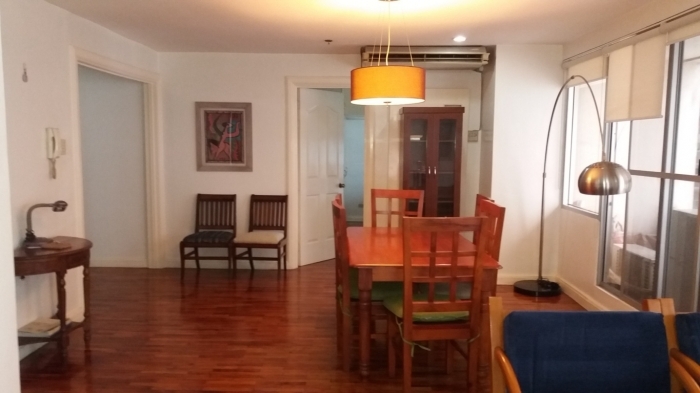 This residential condominium offers great view of BGC and unobstructed view of Manila Golf Club on the nearby Forbes Park. 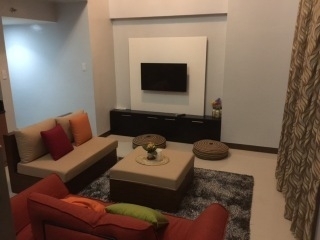 Building amenities includes landscaped gardens and view deck at podium deck, horizon edge swimming pool with in-water pool lounge, childrenÃ�ï¿½Ã¯Â¿Â½Ã�ï¿½Ã�Â¢Ã�ï¿½Ã�Â¯Ã�ï¿½Ã�Â¿Ã�ï¿½Ã�Â½Ã�ï¿½Ã�Â¯Ã�ï¿½Ã�Â¿Ã�ï¿½Ã�Â½s swimming pool, paved subbathing deck and childrenÃ�ï¿½Ã¯Â¿Â½Ã�ï¿½Ã�Â¢Ã�ï¿½Ã�Â¯Ã�ï¿½Ã�Â¿Ã�ï¿½Ã�Â½Ã�ï¿½Ã�Â¯Ã�ï¿½Ã�Â¿Ã�ï¿½Ã�Â½s playground, function room, day-care center, game room and gymnasium.